Aap Ke Aa Jane Se’s Sahil Agarwal is a huge Ranbir Kapoor fan. Karan Jotwani who plays this character on the show has performed on the Bollywood actor’s songs several times. More recently, Sahil sang the Ae Dil Hai Mushkil title track in one of the episodes of Aap Ke Aa Jane Se. 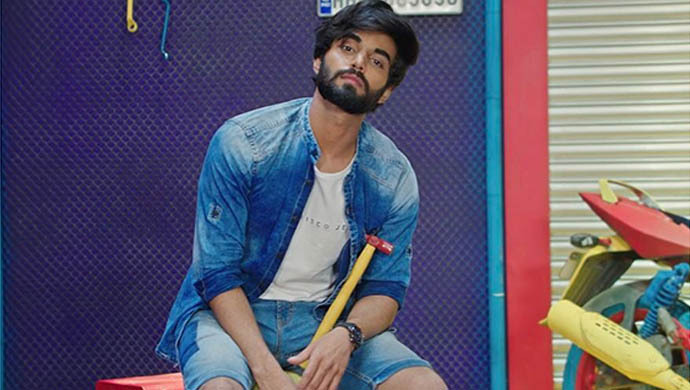 Karan Jotwani landed his first leading role of Sahil Agarwal in Aap Ke Aa Jane Se after having played smaller roles in his previous television appearances. In one of his social media posts, he credits Ranbir Kapoor for inspiring him to become an actor. 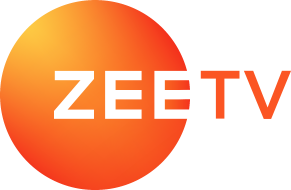 Last year, Karan revealed on Rajeev Khandelwal’s Juzz Baatt that he was a copywriter before he entered the television industry. He has also worked as an assistant director for several ad-films. Aren’t there enough reasons to get inspired by this young actor? If you have been impressed by Karan Jotwani’s acting abilities, tell us which performance of his did you like the most on Aap Ke Aa Jane Se. Comment in the section below!